Zebra mussels were first reported in Lake Texoma (Texas/Oklahoma) around 2009, and have since spread further into the state. Delimiting suitable dreissenid habitat and dispersal potential within Texas represents a critical management need. 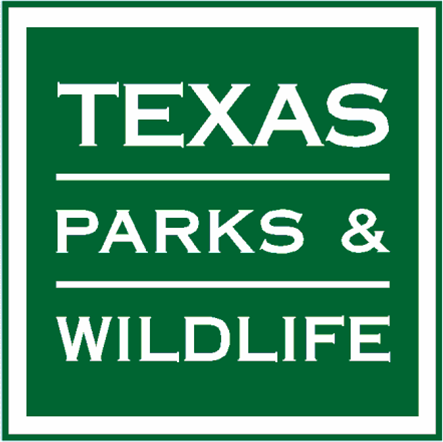 This study was sponsored by Texas Parks and Wildlife Department. The objectives are to assess risk of zebra mussel (Dreissena polymorpha) and a related invasive species, quagga mussel (Dreissena bugensis) invasion in Texas by 1) predicting general distribution of suitable habitat in Texas using Maxent models; 2) refining lake-specific predictions via collection of physicochemical data from identified high-risk lakes; and 3) assessing the potential for downstream spread of zebra mussels with environmental DNA. 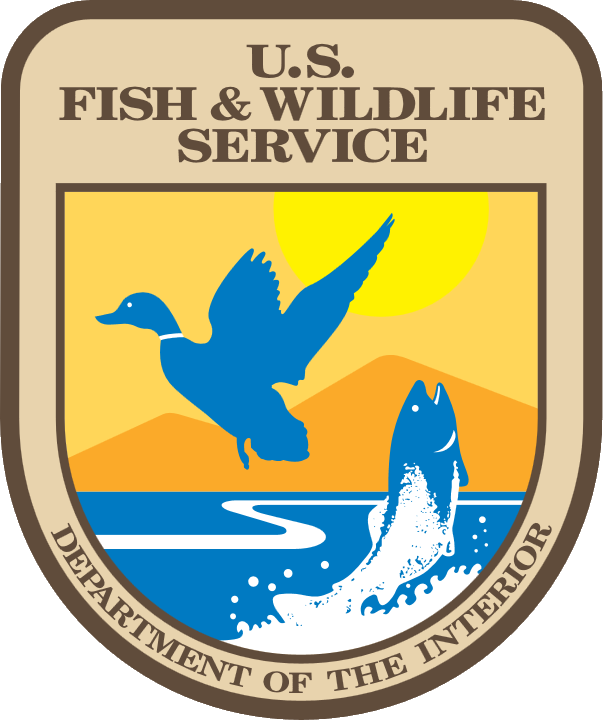 The information obtained is expected to assist management efforts to anticipate and limit the further geographic expansion of these harmful mussels.